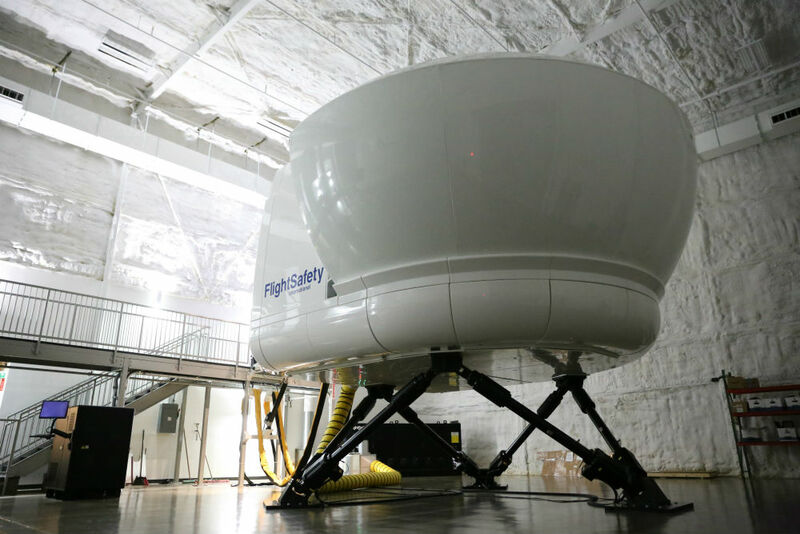 The Training Center boasts a world-wide reach, training pilots from across the globe. South America, South Africa and China are just a few of the places our customers call home.  Level D full-motion simulators carry a 1:1 training credit, meaning each hour in the sim is equal to an hour in an actual helicopter. Pilots can complete FAA-approved check rides in both the EC135 and EC145. 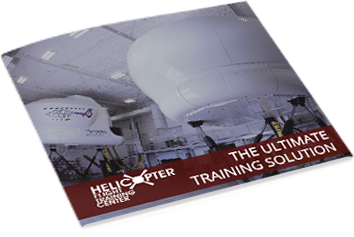 The training center houses North America’s first EC145 Level D full motion simulator, which is certified by the Federal Aviation Administration (FAA),Transport Canada, the National Civil Aviation Agency (ANAC) – Brazil and the Civil Aviation Authority of New Zealand. The simulator’s Vital 1100 visual system provides high fidelity, mission specific imagery and exceptional scene content and effects. It is equipped with full Instrument Flight Rules (IFR) dual pilot instrumentation, GMX 200 with radar, traffic and terrain and night vision goggle (NVG) capability. The multi-function, touch screen Instructor Operating Station is designed to increase the effectiveness of training by providing instructors with an efficient and productive work space. The Airbus EC135 Level D Full Motion Simulator, certified by the FAA and Transport Canada, features the Vital visual system and electric motion and control loading. 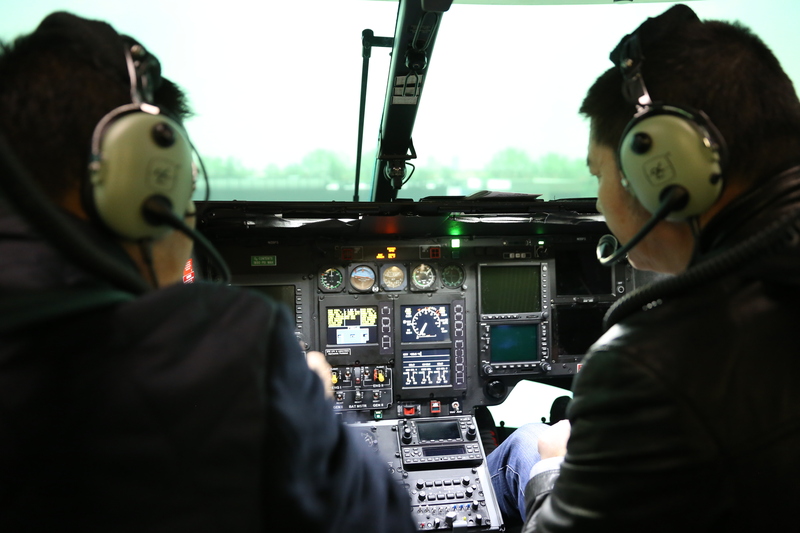 The simulator is NVG-certified and equipped with full Instrument Flight Rules (IFR) dual pilot instrumentation. 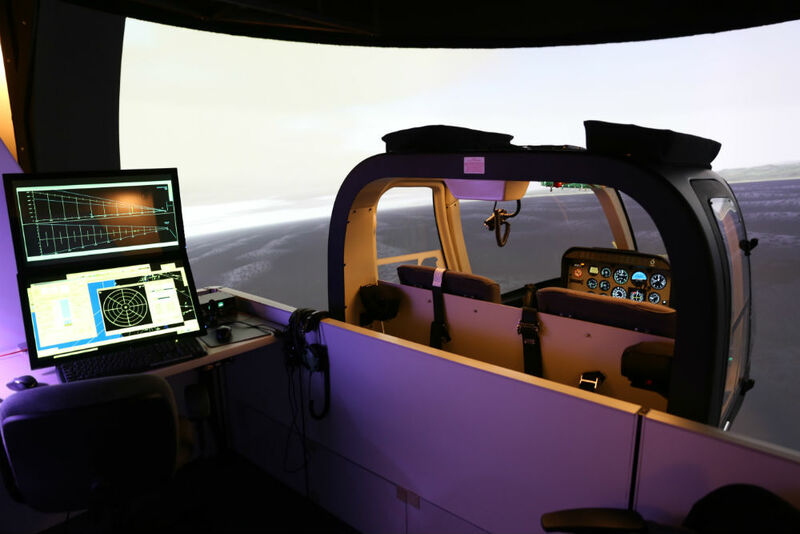 The Helicopter Flight Training Center played a large role in the development and innovation of the EC135 simulator, partnering with FlightSafety International to create the world’s FIRST Level D, full-motion flight simulator for the EC135. 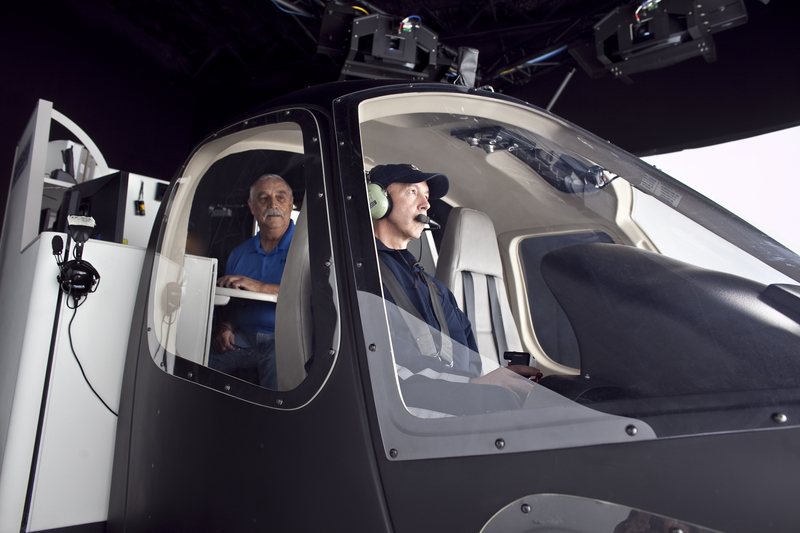 The Airbus AS350 Level 7 flight training device, which is certified by the FAA, is primarily used for non-aircraft specific Inadvertent Instrument Meteorological Conditions (IIMC) training. The Bell 407/GX Level 7 flight training device has an advanced visual system capable of providing VFR, IFR and highly realistic NVG training using actual night vision goggles. The cockpit features a coupled autopilot capable of ILS, VOR and GPS/WAAS approaches. 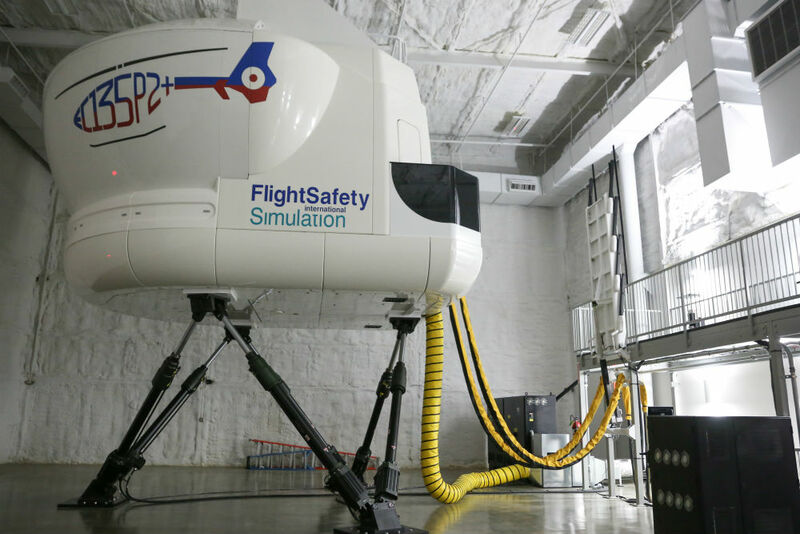 The simulator is certified by the FAA.